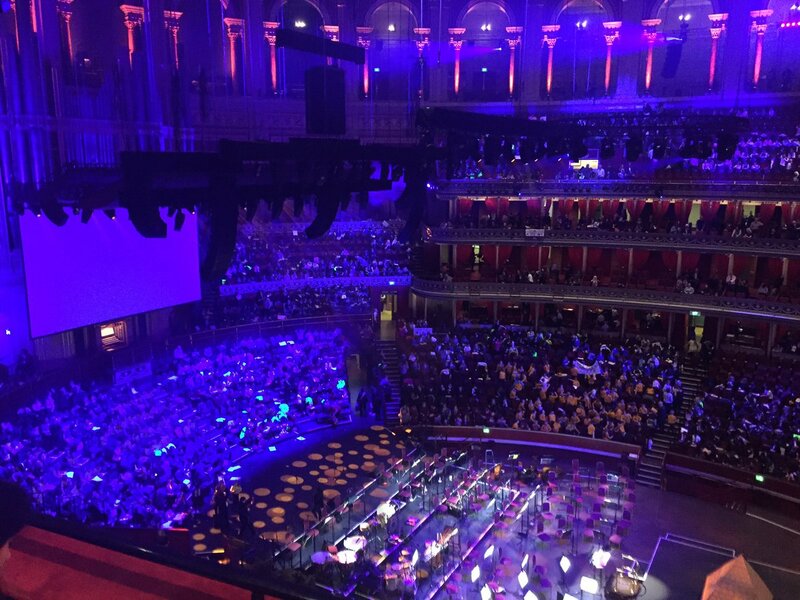 We’d like to say a huge thanks to all those who made Proms Praise for Schools possible yesterday. The organisers including volunteers, the orchestra, actors and dancers, the children and the teachers, teaching assistants and parent helpers who made it a fantastic event. 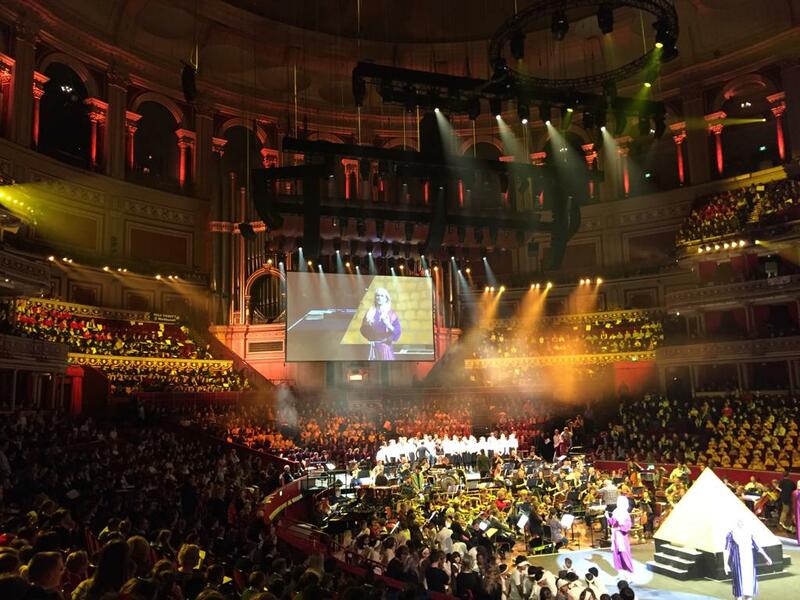 the opportunity to sing at the Royal Albert Hall is something that children remember for many years to come. 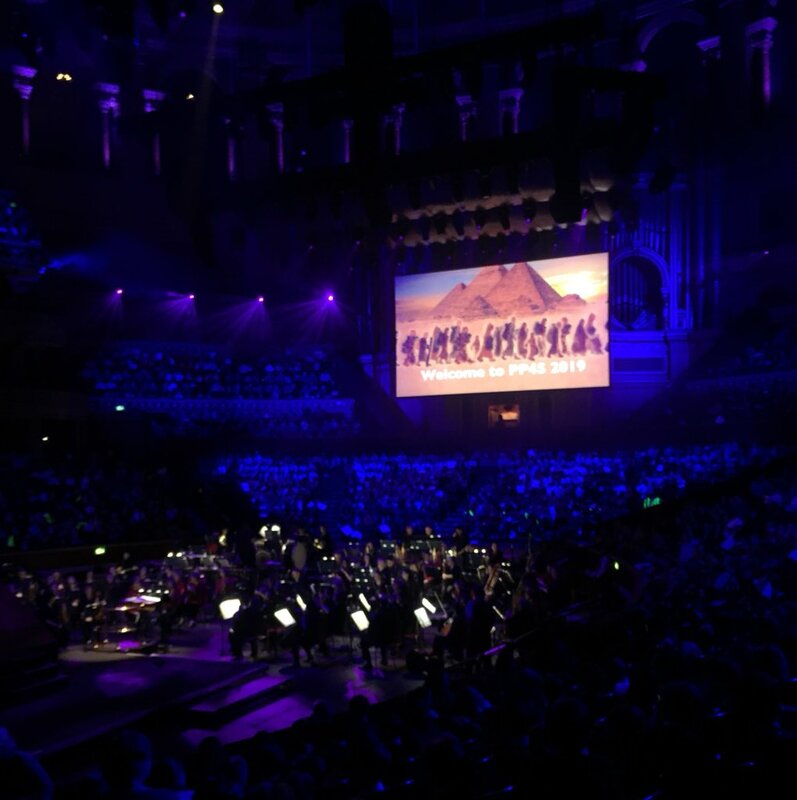 The number of ‘wow’s as children came into the venue made the day all that more special.